We are an R&B based Rock & Roll band, led by multi instrumentalist Koko Ray Hansen. 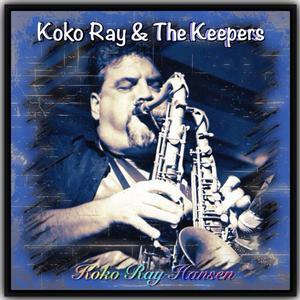 We are formerly Koko Ray & The Soul Providers. We are recording artists and play about 200 shows a year. Our selling point is that we are different! No expectations ,our shows are all a little different from the last. One thing you can count on is real music by true musicians.